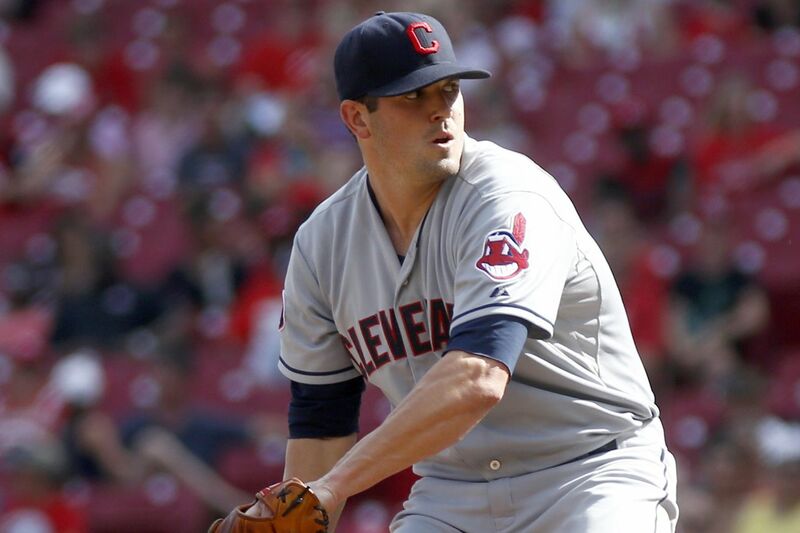 The Cleveland Indians placed Jeff Manship on the 15-day Disabled List with right wrist tendonitis, retroactive to July 27. Zach McAllister was activated from the 15-day D.L. It is Manship’s second career stint on the Major League D.L. So far this season he has gone 1-1 with a 3.38 ERA in 37 relief appearances to date (29.1IP, 30H, 11ER).